To claim this profile, please confirm you are Jake Taylor. To follow this profile, please let us know your relationship to Jake Taylor. Jake's lacrosse stats have been updated for the win vs. Palmer. 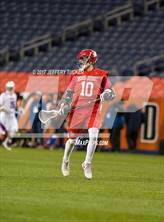 Jake was tagged in the article "Colorado boys lacrosse seeing talented teams across the board." 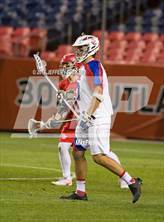 Jake's lacrosse stats have been updated for the loss vs. Cherry Creek. 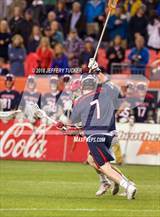 Jake's lacrosse stats have been updated for the win @ Lewis-Palmer. 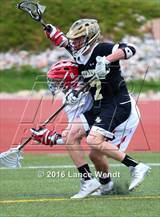 Jake's lacrosse stats have been updated for the loss vs. Valor Christian. Jake's lacrosse stats have been updated for the loss @ Torrey Pines. 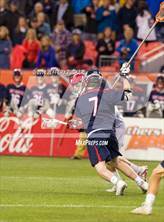 Jake's lacrosse stats have been updated for the loss @ La Costa Canyon. 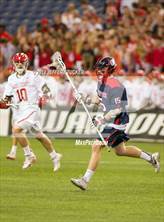 Jake's lacrosse stats have been updated for the win vs. Heritage. Jake's lacrosse stats have been updated for the win @ Columbine. 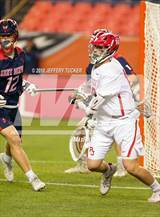 Jake has been added to the Regis Jesuit lacrosse roster. 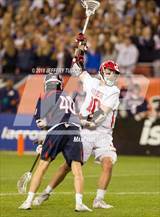 Jake has been selected to the CHSAA/MaxPreps All-State First Team - CHSAA/MaxPreps All-State First Team.